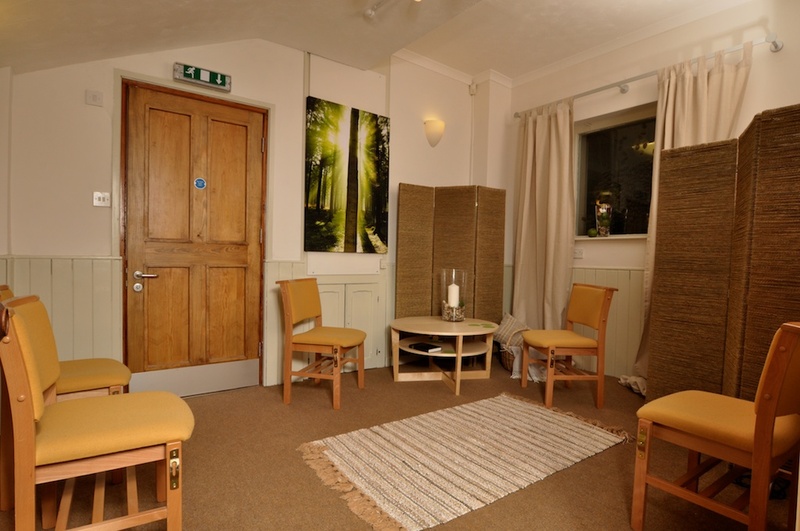 The Quiet Room is suitable for small meetings, break out sessions or counselling sessions. It is located on the ground floor and generally accessed through the church. It also has access directly from the road for sensitive counselling sessions. setting. It is equipped with a wired panic alarm.